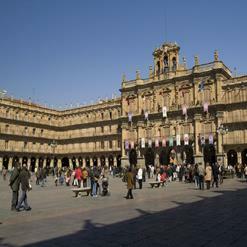 The University is a Spanish higher education institution which spread throughout the centre of Salamanca. It includes the Fonseca College and Anaya Palace buildings Universidad de Salamanca. It is one of the oldest universities in the world, founded by King Alfonso IX in 1218.